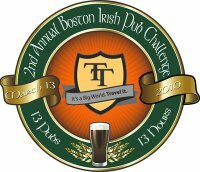 Join Tenon Tours and 1000 of our closest friends for Boston’s 2nd Annual St. Patrick’s Irish Pub Challenge, Saturday, March 13th. We’ve teamed up with thirteen of Boston’s best Irish pubs for a warm-up to the International Irish Pub Challenge which takes place in Ireland each year. 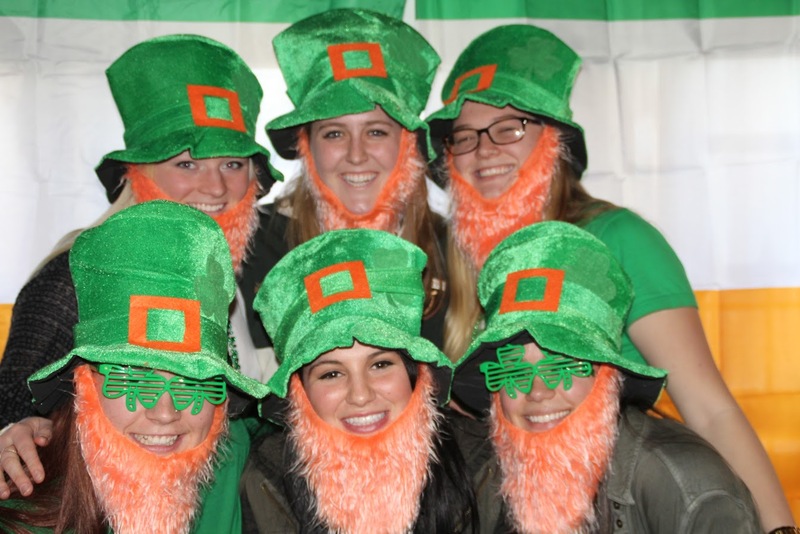 The best part is, thirteen lucky pub crawlers will win a free flight to Ireland for the main event! Cost: $20.00 pre-sale to 2009 pub challengers through January 31st, $25 beginning February 1st.